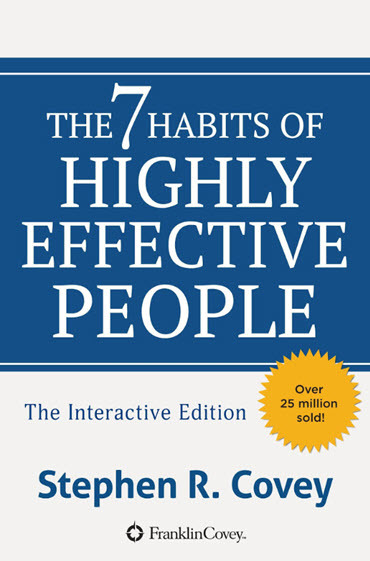 While continuing on the path of listening to many older but classic books, I had to include The 7 Habits of Highly Effective People by Stephen R Covey. I remember first reading this book shortly after it was released. I note that the version I listened to in Audible recently was the 25th anniversary edition. I'd say it's stood the test of time pretty well. An enormous number of copies (over 25 million) have apparently been sold over those years. This book had an almost cult following when it first appeared. I know people who believed it completely changed their lives. There were also many associated seminars at the time. Even though it's dated, what the book is full of is moments where you'll be forced to reflect on your life and realize he's talking about you. 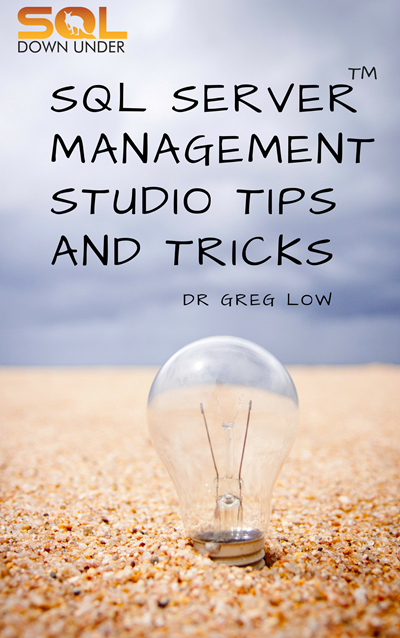 I do like the way he included a lot of practical advice on changes that you can start making. It is written in a pretty matter of fact, yet encouraging tone, designed to make you think about the choices you make or have made, how they are affecting you now, and what you might do to regain control. He was also writing at a more religious time and place, and I don't share his belief of the importance of religion in his life. This is by no means a perfect book and again some aspects of it haven't weathered the years all that well but it's still full of meaningful insights. I was glad that I went through it again, all these years later. Next Next post: Learning Mandarin: So what's Golden Week?